Since 1996, Cadco, Ltd. has become a leader in foodservice equipment. We set high standards and understand the needs in the foodservice industry. Experienced principals and a knowledgeable staff provide valuable information and reliable support - from technicians to chefs alike. Cadco is represented throughout the United States and Canada by a select group of sales representatives. 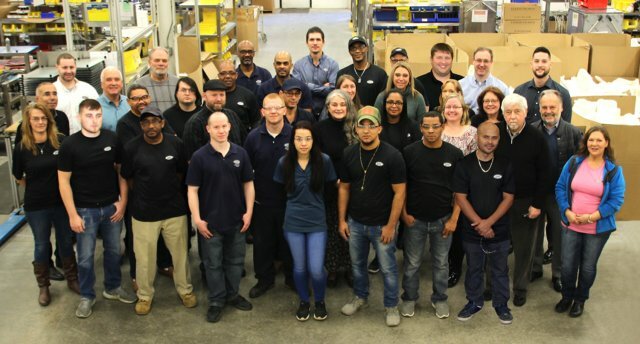 Manufacturing, administration and distribution are headquartered in a modern facility in Winsted, Connecticut.